Kent is a lifelong communicator who loves the fine art of storytelling in all of its many forms. 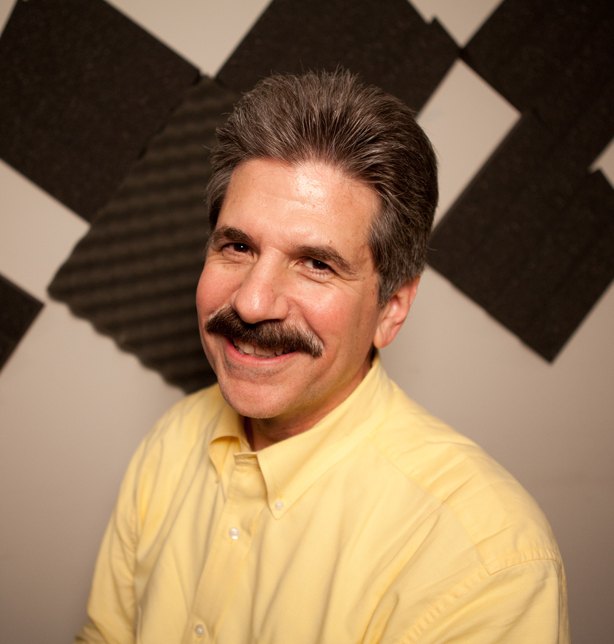 A radio/TV veteran, Kent is experienced in making messages and stories resonate with an audience. Contacting Kent Martiin to utilize his unique voiceover skills is easy! Fill out the form below and connect with him now! It’s that simple!